Want to spice up your next adventure by staying in a different type of accommodation? Here are just five options to explore other than hotels. Renting out a holiday home could be an ideal option if you’re travelling with your family or a big group of friends. It gives you your own private pad to go back to in the evenings and can help to add a more communal feel. You can cook your own meals rather than going out and you may even have your own private pool. There are budget holiday rentals out there that may only be a chalet or an apartments, and there are more high-end holiday rentals such as these luxury villas in Bali. You can shop around online to find the best suited holiday rental for you. Campsites are good options for those travelling to rural destinations on a budget. You can bring a tent and rent a pitch for cheap. Alternatively, you may be able to find a campsite with some of its own accommodation including wood cabins and fixed caravans. 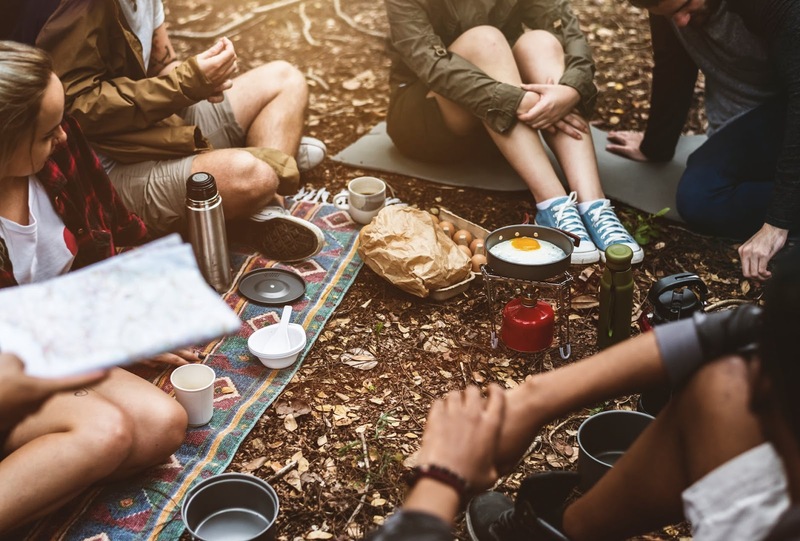 There’s even the option of glamping – pitches such as these French campsites contain tents and huts with electricity and beds for those that still want to connect with nature but don’t want to sacrifice all the luxuries of modern living. Most hostels are located in towns and cities. These buildings are like cheap forms of hotel – rooms offer little in the way of luxuries and are simply somewhere to rest your head. In many cases, you may have to share a room with strangers, which some may find is too much of an invasion of privacy. Hostels are ideal for people travelling solo, as they offer the opportunity to meet fellow travellers. Many come with a lounge area, good wi-fi and perhaps even a bar. Guesthouses are homes which have been partially converted for guests. The owners live there, but they may dedicate a large portion of the rooms to guests or simply just one room. Bed and breakfasts are a popular form of guesthouse in which you’re guaranteed a room and breakfast in the morning – these are often family-run, but have a luxury feel more similar to a hotel than a homestay. Homestay accommodation involves staying with a local family in their home. It’s cheaper than a guesthouse and you may have home-cooked meals in which you eat with the family. Such accommodation is great for experiencing life as a local. Many people wanting to learn a foreign language opt for a homestay. 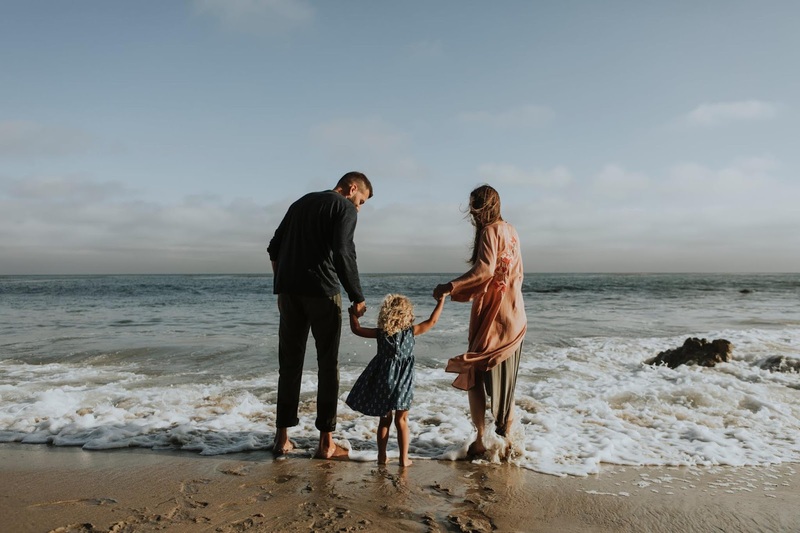 You could even work as an au pair and get some spending money to use at your own leisure in exchange for helping the family with tasks such as household chores, nannying and dog-walking.